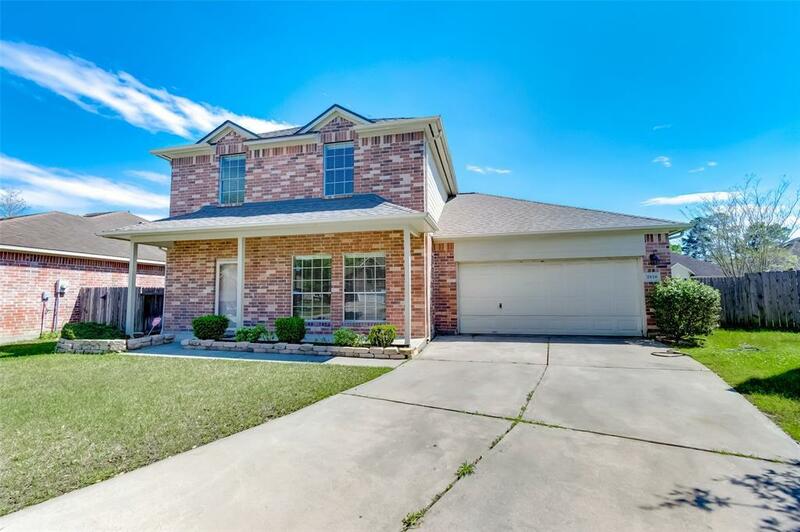 LOOKING FOR A BIG BEAUTIFUL HOUSE WITHOUT THE BIG PRICE, COME CHECK THIS ONE OUT, 4 BEDROOM, 2 1/2 Bath, 2 CAR GARAGE, OVER 2200 SQUARE FEET, COVERED FRONT AND BACK PORCHES, FORMAL DINNING AND LARGE FAMILY ROOM. 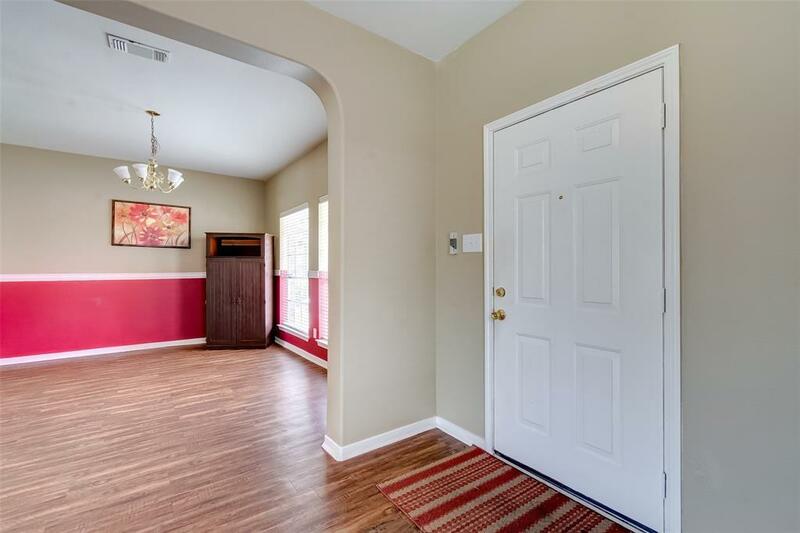 RECENTLY INSTALLED NEW CARPET, NEW ROOF (JULY 12018), OUTSIDE A/C UNIT, WATER HEATER, STOVE, AND DISHWASHER. 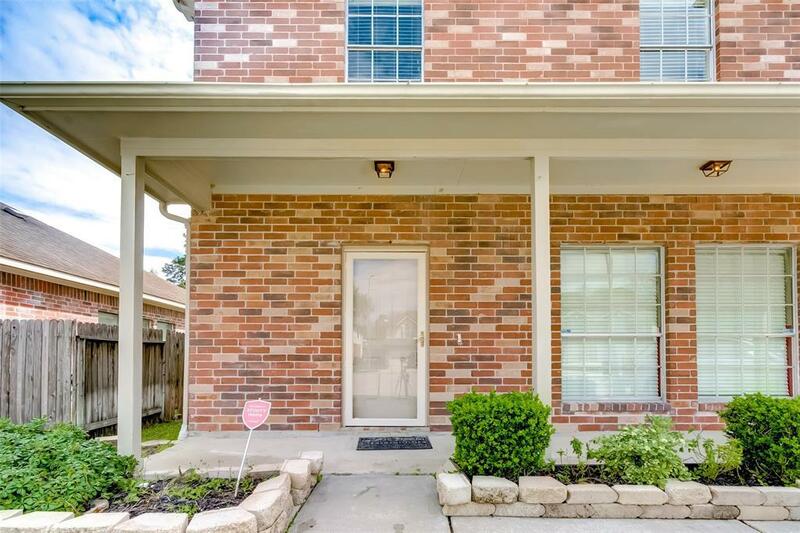 PRIVATE CUL-DE-SAC LIVING, NEAR THE BRECKENRIDGE SUBDIVISION WITH USE OF THEIR NEIGHBORHHOD POOL INCLUDED IN YOUR HOA, MASTER DOWNSTAIRS W/ TUB & SEPARATE SHOWER, 3 MORE BEDROOMS UPSTAIRS AND AWAY. 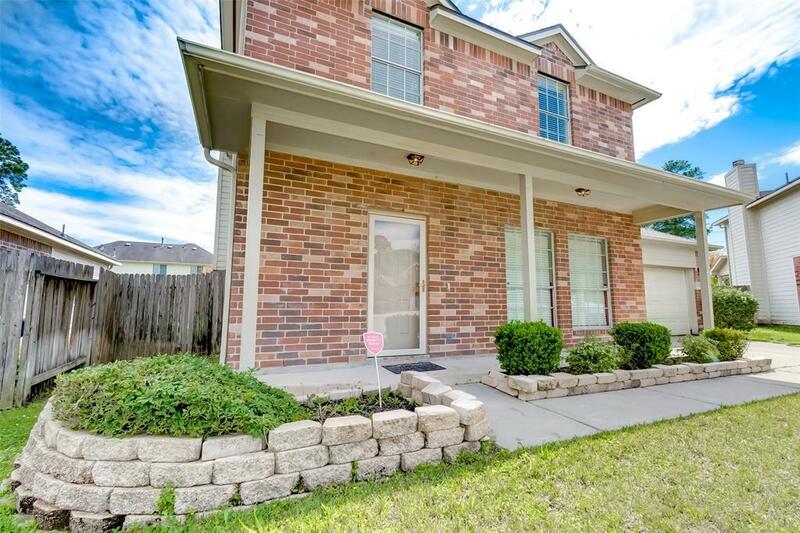 NO FLOODING, COME LOOK AND SEE HOW YOUR FAMILY CAN MAKE THIS HOME INTO YOUR DREAMS. Listing courtesy of Randall Stewart Properties.